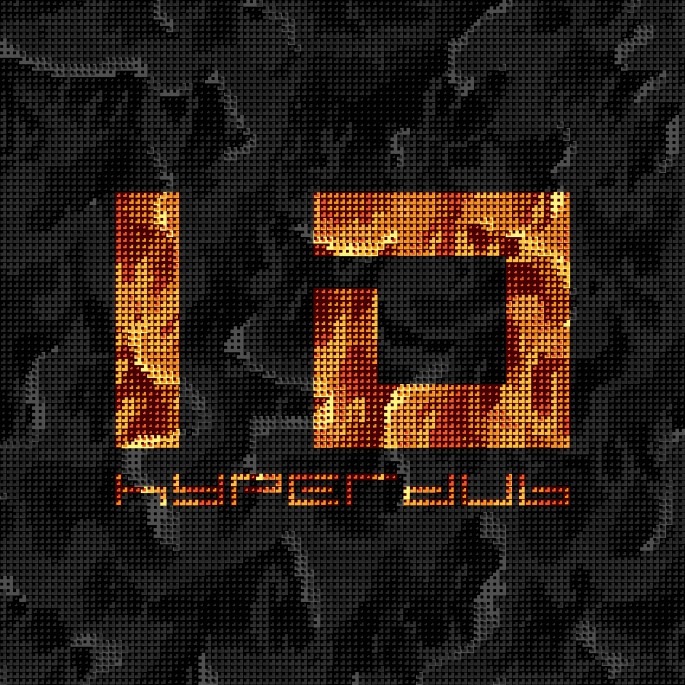 Hyperdub turns the big 1 0 this year, bringing the label one year closer to becoming a teenager. For the momentous occasion of being a decade old, they’re certainly not scrimping on the celebrations. FOUR compilation’s worth of new material is being released in May with two of the discs already being announced – the first containing unreleased material from DJ Rashad, Kode9 and Mala amongst others. The second disc is full of ‘Dub classics with Burial, Cooly G and Ikonika at the helm. But even more excitingly, pretty much the whole roster is going to be descending upon Fabric for an IRL celebration on the 23rd of May. There’s been no news so far as to what will happen with the recently deceased DJ Rashad & his sidekick DJ Spinn’s slot but it’s guaranteed that everyone will be celebrating his career.